Peal Grim is one of the names of Dmitriy Shilov known for the projects Unknown, Neznamo and Magickal Things. 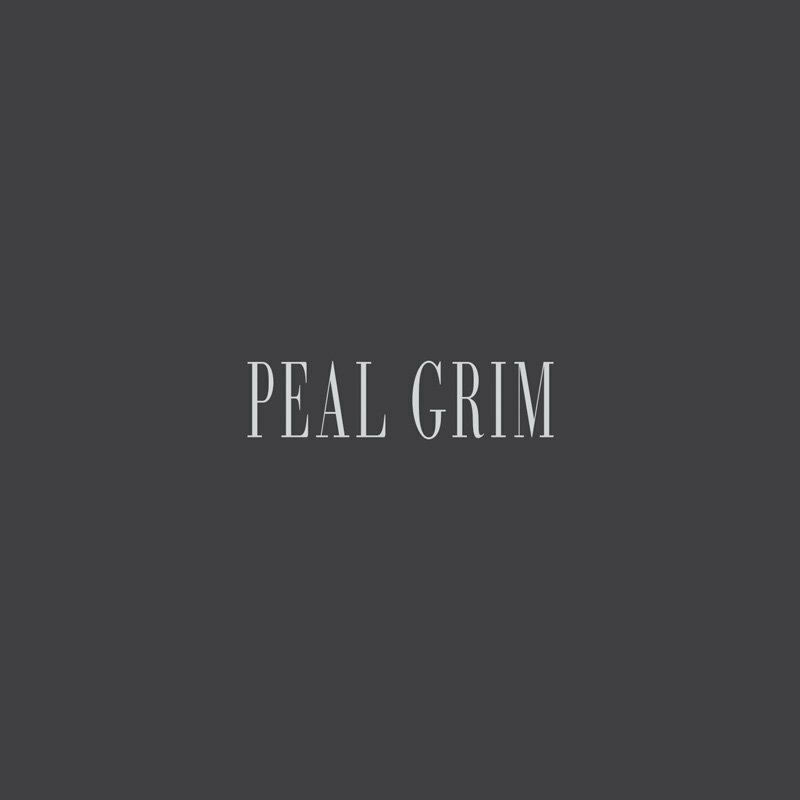 Peal Grim explores the theme of dramatic experiences of the human life using acoustic and electric guitars, overdrive, distortion and spatial effects. Their sound creates clouds of guitar drone, noise and ringing, assuming different shapes in the acoustic atmosphere: sometimes floating like an impenetrable fog, sometimes rolling like a gigantic front of thunderclouds, sometimes creeping over a dark pit of overwhelming melancholia… These five compositions were recorded over the course of three years from 2007 to 2009 and were mastered by Sergey Bulychiov in 2014... "This record is not recommended to listening for depressively inclined persons". Limited edition of 100 copies.